Curtis Cooper is a native Houstonian; a graduate from the University of Houston with MS & BS degrees in Finance. Curtis obtained his real estate license in 2003 and has spent his career, serving as an operations manager for a custom home builder and a mortgage analyst for structuring and bundling mortgages for the secondary market. He is now a full time real estate agent with RE/MAX Top Realty. 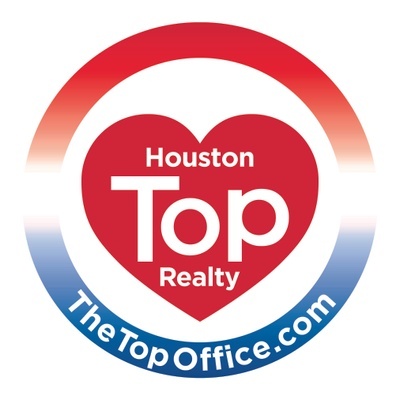 Curtis Cooper with RE/MAX Top Realty is a real estate professional in TX. View Curtis Cooper bio, Listings by Curtis Cooper, Neighborhoods where Curtis Cooper is active and more. You can contact Curtis Cooper by phone, email or visit the website.